I didn’t write to the King of Mecca, instead, I am writing to you, for I know you never returned a man’s hands empty, and the unjust finds their justice on your hands. We do not forget how the holy father his Holiness Pope Benedict XV during the first world war when he drew his holy care to Mosul and sent his Apostolic Curte to Mosul to honor the people and thanking them for their role in establishing peace. I am writing to you, asking you and wishing that you call to assist in treating our wounded, sheltering our displaced and your help in sending the necessary medical and humanitarian assistance to them. We are confident that your Holiness will respond to our plea, and our plea will reach you, and we are hoping that you will help what is left of my people that was torn by wars. I wish there were something I could do. If you have any suggestions on how I can help you directly please let me know. One of the first things biology 1001 teaches in Australia, at least, is that evidence suggests human spirituality is something fundamentally hard wired into human beings. Given that this spirituality takes such different and precise forms within communities all over the world, the only solution to peace that seems to have any wide ranging success is to somehow separate law from religion. Having said that I very much hope Pope Francis, along with other types of influential spiritual leaders see your message and do whatever is in their power to help the people of Mosul. Glad you got out alive. Hope you find your way back home. Best wishes, Sedijka. Hi Mosul Eye. Thanks for your posts. I have some blog posts on my experiences in Mosul recently, helping to provide care to wounded with Iraqi military, but in the name of Christ. 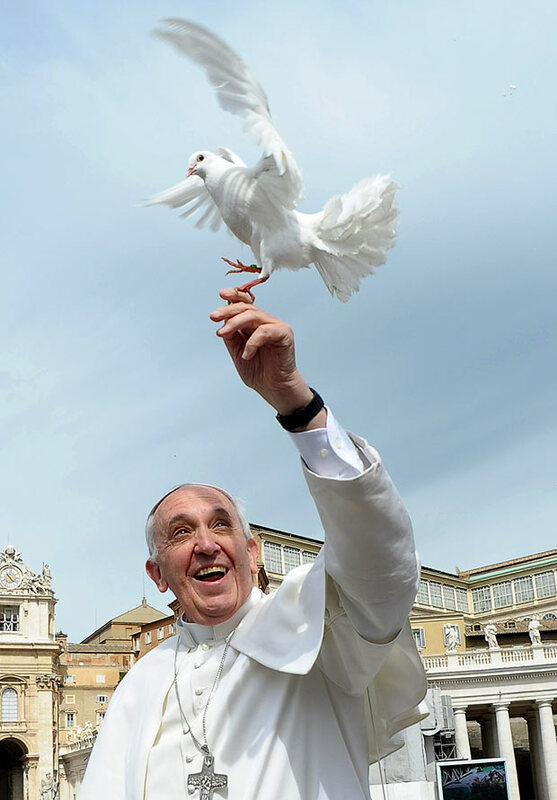 I know the Pope prays for peace everyday and for those persecuted where you are. So are many, many thousands of other Christians. I know I do.